BASIS Promoting independence and reducing isolation within the community for visually impaired adults and their families in South Essex. BASIS aims to fulfill its mission by empowering and enabling visually impaired people to be as independent as possible by providing training, information and support with sight loss. BASIS also believes that it is important to raise awareness of the needs of visually impaired people to the sighted community, changing attitudes, thereby bringing both groups to a closer understanding of each other. The areas of South Essex we cover are: Basildon, Billericay, Wickford, Thurrock, Benfleet and Canvey Island. Blind and Sight Impaired Society (BASIS) was set up in 1998. 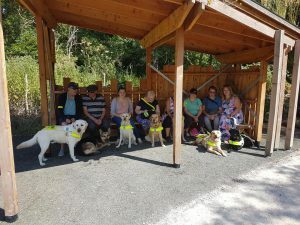 We have a good working relationship with Guide Dogs and RNIB which enables us to offer information and advice about their activities and services. Basis also frequently co-host events with these organisations to keep you up to date. 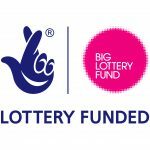 Supported by The Big Lottery.